Accounting Tips for Small Business! Hey Hey friends! Todays focus is all about Scheduling apps and software for your Social Media Marketing! With so many social media management and marketing tools out there how do you know which one to use? How do you know which features to choose from? Check out this updated list of the top social media management tools for 2019. There are three major features that a good social media management tool should always have –publishing and RSS, social engagement and really good analytics! 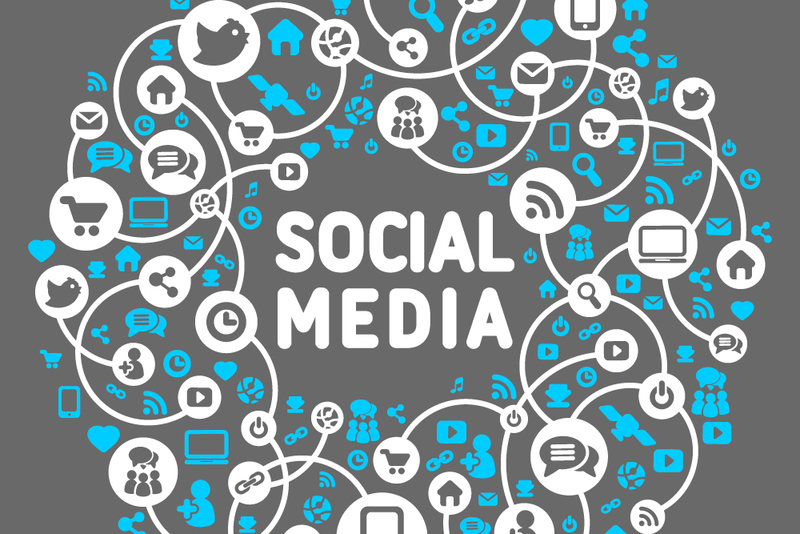 Those three areas are exactly what makes a comprehensive social media management platform. Buffer is a well established social media management platform. It has several good features – publishing with queue, engagement, analytics, and team features. It integrates with Facebook, Twitter, Instagram, Pinterest, and Linkedin. Publishing & RSS – Buffer has the basic publishing features such as scheduling and adding posts to a queue but it is not made for evergreen posts. It does have the RSS feed that helps you publish posts from blogs. AND it will actually allow you to SCHEDULE posts and videos for Instagram!! 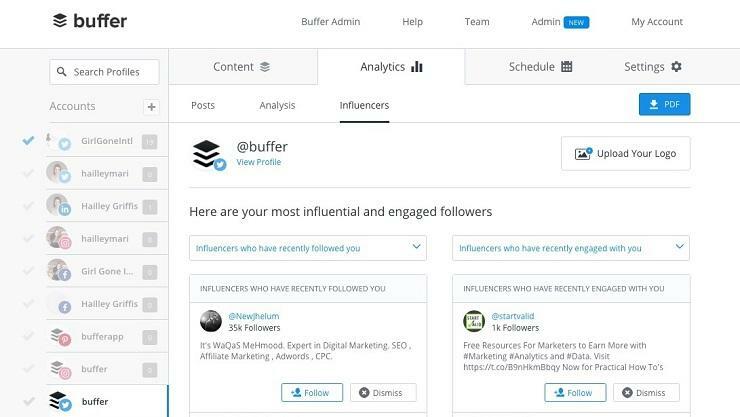 Influencer Search – Buffer does not have an influencer search feature. Client Management Support – Buffer has a limited team feature that allows a user to add team members and give them permissions to manage various social media pages but nothing else in this category. Sprout Social is similar to HootSuite and other social media tools in that it combines a variety of social media tools. It has monitoring, scheduling, analytics, the whole gamut. Publishing & RSS – Sprout Social has some cool features when it comes to publishing. It has all the basics and a few more customized features such as the individual statistics on each post, and agency features such as post-approval. It does not have the Auto Post with queues feature. 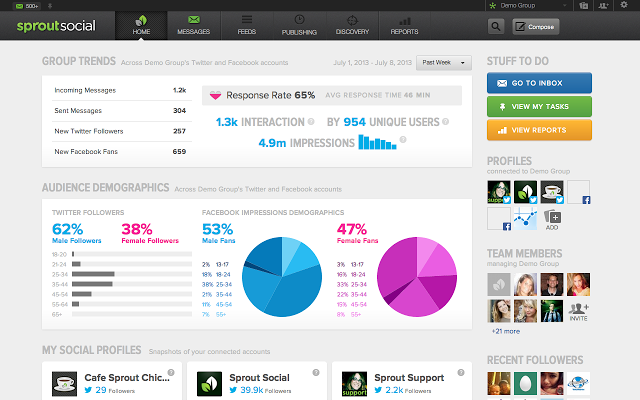 Social Engagement – Sprout Social does have the social inbox, which is great. It also has the social monitoring and keyword searching features that help you monitor your brand on social media. Influencer Search – Sprout Social does not have an influencer search feature. HootSuite has probably been around the longest (since 2008). It has all the various applications that you need and some robust content features as well – content curation, organization, scheduling, RSS integration. Publishing & RSS – Hootsuite has bulk scheduling which allows you to upload several posts at a time, but it does not have the Auto Post feature that recycles the content for you. It has a cool feature that allows you to create social sweepstakes or contests on social media. Social Engagement – Hootsuite does not have a Social Inbox or anything like it, so you have to manually engage with each follower by logging in to each social media account separately. 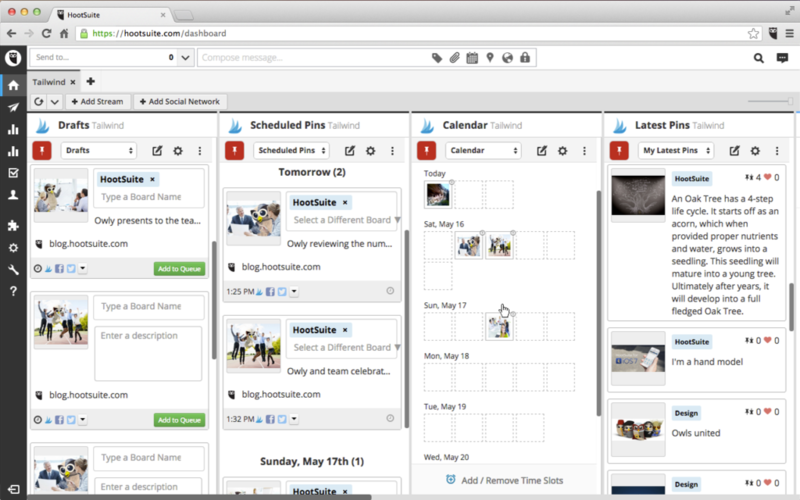 Client Management Support – Hootsuite has the basic team features plus post-approval and custom branded URLs. Sendible is a tool that was built for agencies in mind. 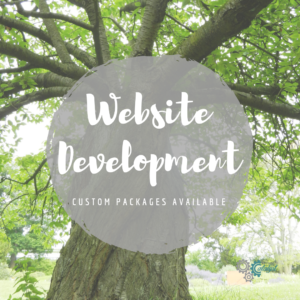 It has many features and includes a CRM just like eClincher and Sprout Social. Let’s take a deeper look. Scheduling & RSS – Sendible has a Smart Queue feature helps you put your favorite posts on repeat. It also has a smart recommendation system that recommends the top posts for you. 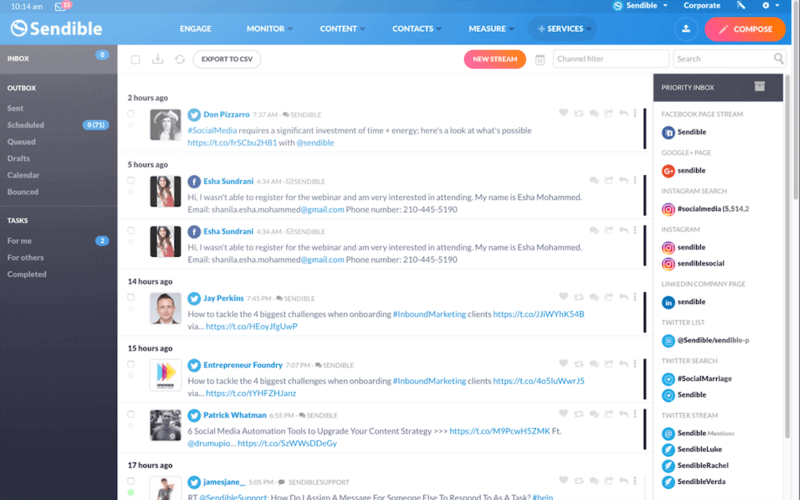 Social Engagement – Sendible does have the Social Inbox feature and it has team member features, it even has social listening features that allow the user to monitor different keywords and see what is being said about their brand. Clients Management Support – Sendible has a separate dashboard for each client and even has a white label solution. Prices: (is calculated per number of services. A service is a one-way interaction with any social media network. For example: posting and streaming to 1 Facebook page would count as 2 services. Social Pilot is also a great platform because it offers many features in one dashboard. Scheduling & RSS – Social Pilot has all the basic scheduling features (bulk scheduling included) but does not have the Auto Post or Smart Queues. It does offer RSS integration and auto publishing. Social Engagement – Social Pilot has content feeds where you can browse at different content and get ideas, but not engage with other social media enthusiasts (or your own followers). 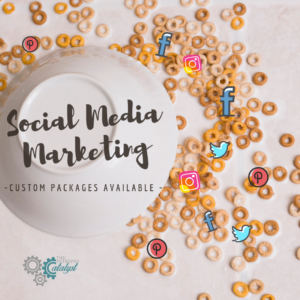 Client Management Support – Social Pilot allows you to connect your clients into the social media management system without needing their credentials. They also have post approval and a separate client dashboards. 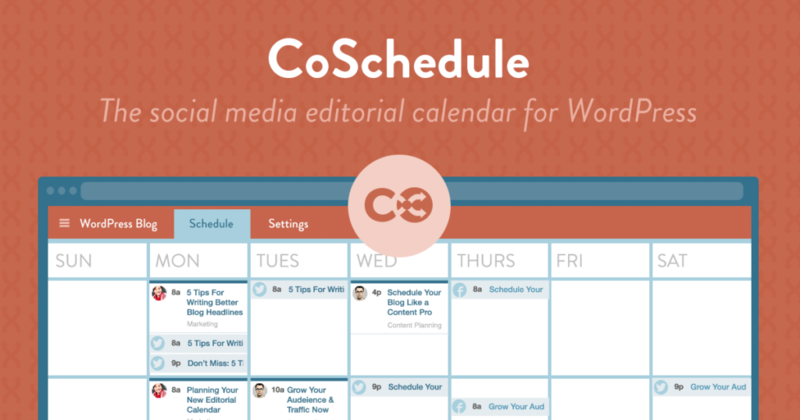 CoSchedule is known for its social calendar feature. The whole platform is positioned to help you schedule and organize all of your social media posts. What’s really cool is that the CoSchedule blog is one of the top blogs on content marketing. Scheduling & RSS – CoSchedule has all the basic publishing features as well as something called ReQueue – which is an intelligent piece of software that schedules only the top posts in your social history. Clients Management Support – CoSchedule has a separate dashboard for each client, task templates that you can re-use, social approval, and custom reports. Crowdfire reminds me very much of an automated bot. It makes recommendations about your social media through a series of automated chat messages. You can set up various automation with it including scheduling and publishing. Scheduling & RSS – Crowdfire does have basic scheduling tool but lacks the queues, auto post, and RSS integration features. It’s not built to be a comprehensive scheduling tool, it’s actually more made for social engagement. 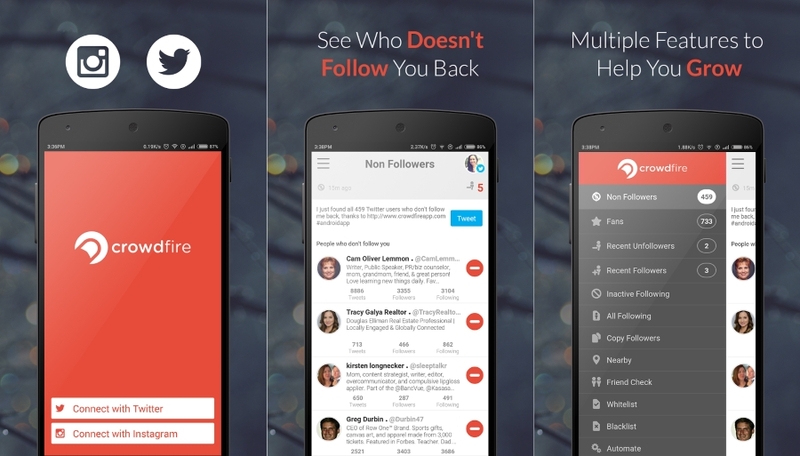 Social Engagement – Crowdfire nicely automates various features in this category. It helps users grow their audiences by unfollowing, following, easily targeting relevant audiences and automating DMs. Influencer Search – Crowdfire does not have a way to search for influencers, but you can find peoples’ followers on Twitter and target them. Edgar specializes in scheduling content but it does this in a unique way. It groups all of your content into categories and then adds time slots to each category. Edgar then fills up those slots with your content and publishes them for you. Scheduling & RSS – Edgar (formerly Meet Edgar) is hyper-focused on publishing automation and will do this for you in a clever way. It does have an Auto Post feature that continuously publishes evergreen posts for you. It also has an RSS feature as well. Make sure you do your research! Each industry and each business will have different needs and goals. Do your research and pay attention to which software works more cohesively with each platform. And… when in doubt… ask for help! The Intrepid Catalyst offers marketing support and increased visibility. Specializing in locally owned retail shops and restaurants in high traffic areas. Expert in historic downtowns and Main Streets.